You need to cycle supplements to maintain their efficacy. The rule is start-stop-start and it helps you get the best outcome of the supplements. Whether you?re working out to sculpt muscles, lose weight or build endurance, the concept of cycling is not alien to you. When you diet, you cycle carbs and during High-Intensity Interval Training, you cycle fast paced cardio with moderate to get better results. By the same logic cycling supplements, particularly those containing stimulants is useful to maintain its efficacy. As a rule, of thumb any supplement that contains stimulants needs to be cycled. Therefore, it makes sense to cycle pre-workouts and fat burners to keep their efficiency active. However, creatine is subject to conditional cycling. 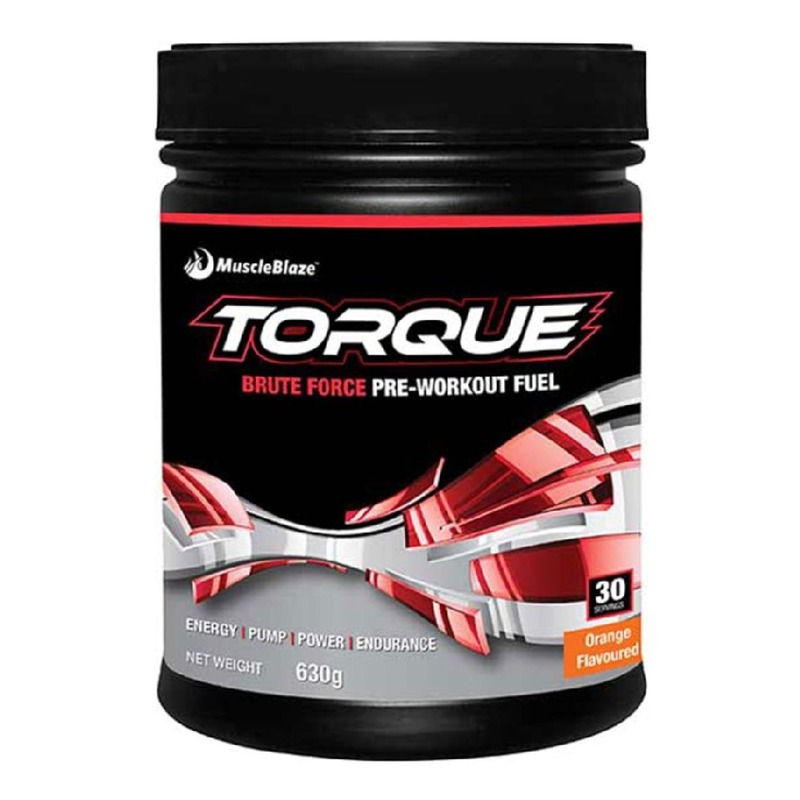 Formulated primarily with caffeine, green tea and Yohimbe, pre-workout is the key to transforming your average session in a gym to an extraordinary one. Caffeine, the star ingredient in a pre-workout is extremely effective in enhancing the performance if taken before a workout. Caffeine boosts energy and mental focus by enhancing the adrenaline levels in the body. By improving your body?s metabolic rate, caffeine in a pre-workout will help increase the body?s metabolic rate and stimulates the central nervous system. At a dose of 3.3 milligrams per kilogram of body weight, caffeine has been shown to increase cortisol levels for up to three hours. Cortisol is a stress hormone and elevated levels can make you jittery in the long run. Moreover, if you?re nibbling chocolates, having expresso shots during the day, then the additional caffeine can spell bad news for your adrenaline. Also, as your body acclimatizes to the effect of caffeine, you may not get the earlier rush of pre workout. After using pre-workout for 2-3 weeks, you should take a break for 2-3 weeks. Fat burner is an intelligent mix of herbs that work to suppress your appetite, interfere with the absorption of carbohydrates to help you build lean muscle mass. 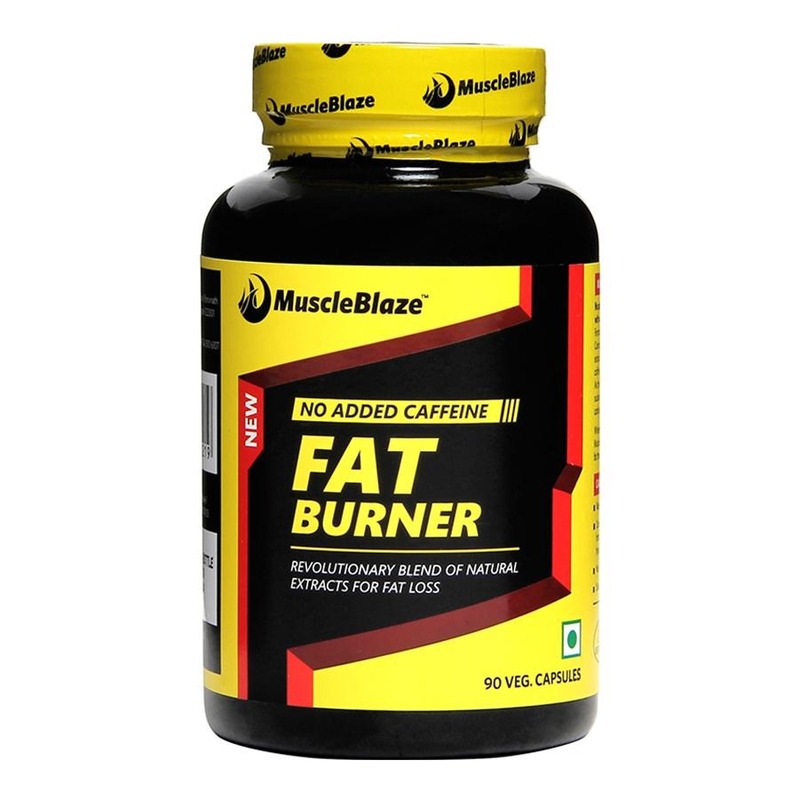 Usually fat burners contain stimulants, like caffeine, Yohimbe, green tea, Garcinia Cambogia, epinephrine and hoodia. These ingredients when introduced in your system increase your heart rate, respiration, blood pressure. The cumulative effect of fat burner on your body is to spike your metabolism and boost thermogenesis of your body to burn fat faster, in the short run. However, the effects do not last in the long run as the body adapts to the stimulants in the fat burner and works to establish homeostasis. This offsets the effect of the fat burner. Moreover, stimulants like caffeine can spell bad news for your cortisol level. It makes sense to give fat burners a break for 2-3 weeks, after using it for similar duration. You can even switch to a stimulant free fat burner during the rest period. Creatine is one of the most researched supplements. 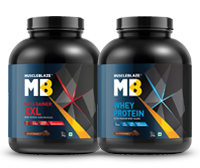 It gives your muscles greater pumps for that explosive lifts and sprints. To get the full benefit of creatine, you must saturate your muscle cells with creatine. In the Loading phase, you need to supplement with 20g of creatine for 5 days. However, if you have a sensitive stomach, reduce the dose and increase the duration, like you can supplement 10g for 10-12 days. During the maintenance phase, you should supplement creatine around 5g per day. For most individuals, 2-3g each day will be sufficient. Ideally, creatine will improve your performance if you lift heavy (5-6 reps). 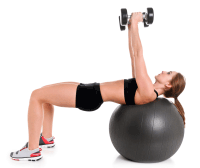 If your reps are more than 10 or 11, you are not lifting heavy enough. Hence, supplementing with creatine will not be required. Go off creatine when you revert to moderate lifts with higher reps. However, do remember that muscle anabolism happens when you push beyond the limit. Exercise caution with supplements containing stimulants and cycle them. It will improve the efficiency of the supplement and will be kind to your wallet. For that explosive blast of energy, you should take creatine in two cycles. The cycle should be continued with two weeks gap. You can take one serving of 5g with200ml of water or non-acidic beverage of your choice four times a day for 5 days. One serving of 5g with 200ml of water or non-acidic beverage of your choice once a day, preferably post workout would give you good results. 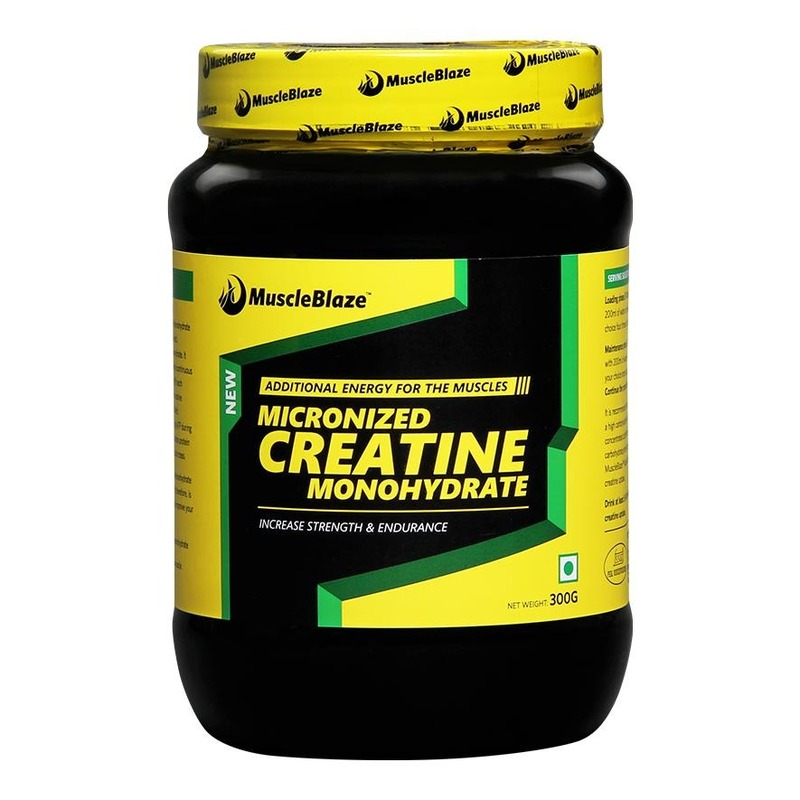 It is also recommended that athletes should take creatine with a high carbohydrate drink like juice or concentrated carbohydrate solution or with a carbohydrate/protein supplement (like MuscleBlaze Mass Gainer) in order to increase creatine uptake.